When you’re down to the wire and dessert isn’t made, go for a simple whole fruit dessert like these individual apple crumbles from our sister brand Cooking Light. They're made with cinnamon sugar and crispy streusel, making them an easy but eye-catching sweet treat. 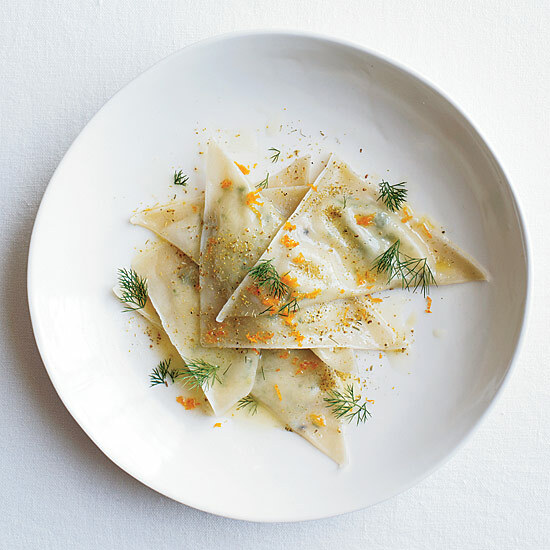 Save the cores so you can make apple vinegar. Here, five more whole fruit desserts to make at the last minute. 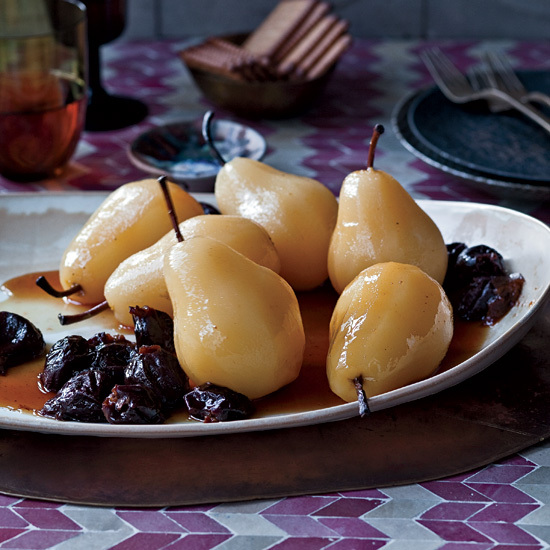 These tender pears make for a lightly spiced, Moroccan–inspired dessert that pairs well with a sweet Moscato. You only need five ingredients to make this slightly boozy cake, but don’t leave off the vanilla ice cream. Star Anise adds a licorice-y flavor to this simple yet innovative plum dish. By studding a whole banana with an array of flavors, like vanilla and coffee, then roasting, you get a dessert that looks as interesting as it tastes. 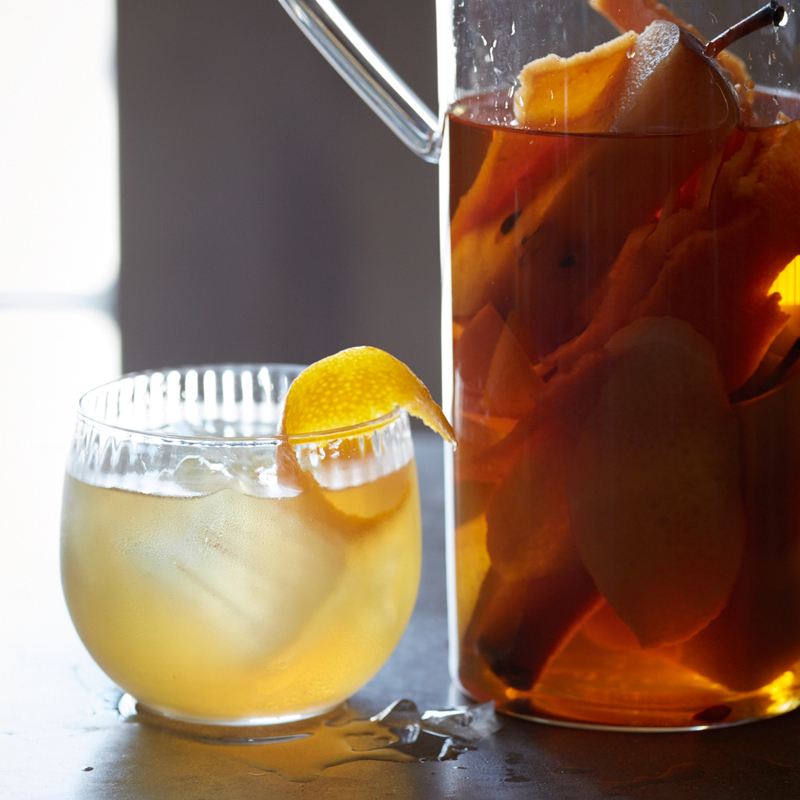 A thyme-infused simple syrup poured over orange slices couldn’t be easier or prettier.